It may still be winter but the good folk at Cholmondeley Castle Gardens are far from perturbed. Indeed, they are starting their garden season early for the first time to reap the rewards of the dedicated team’s planting of more than 10,000 bulbs last autumn. The stunning display is set to be unveiled to the general public on Sunday 28 February. Snowdrops and daffodils will be seen in the meadow grass and along the sweeping drives, with more than 2,000 breathtaking blue anemones across two of the gardens. 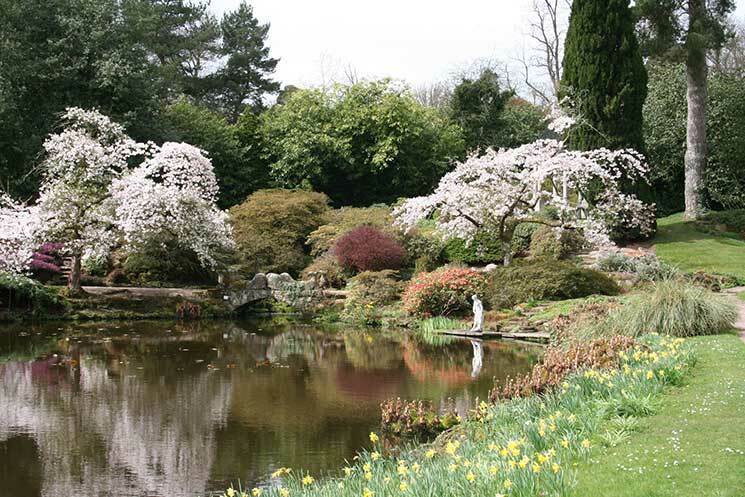 The Temple Garden, which has beaten off fierce competition to be presented in the coveted Great Pavilion at The RHS Chelsea Flower Show this year, will also be joining in with everything from mixed crocus in the garden to puschkinia in the rockery. 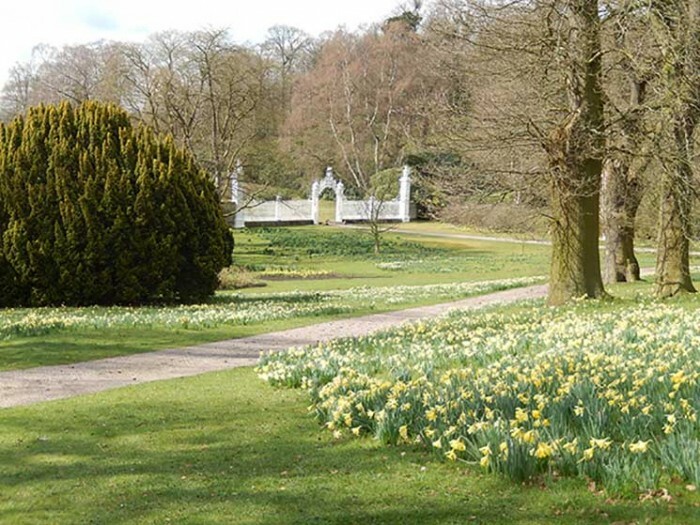 The grounds of the romantic gothic Cholmondeley Castle – a product of the early 19th century – in Malpas, Cheshire, feature some of the finest gardens in the north of England. Steeped in history, yet constantly evolving, the gardens, like the rest of the estate, are ultimately underpinned by agriculture, as Cholmondeley works with tenant farms to make the most of the breath-taking land that carves out the castle and its grounds.